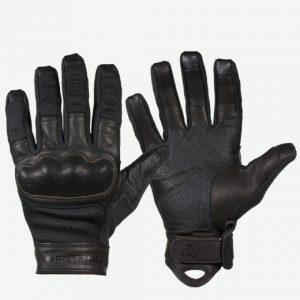 Tactical shooting gloves will protect your hands while shooting. 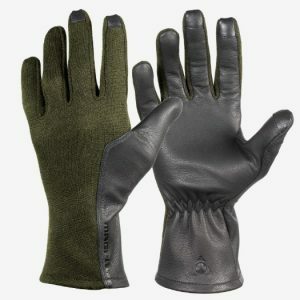 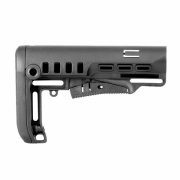 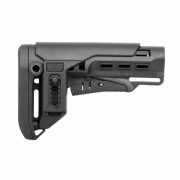 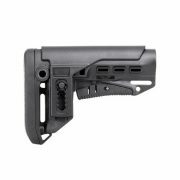 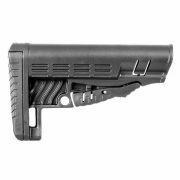 Magpul gloves are the most popular accessories among weapon owners. 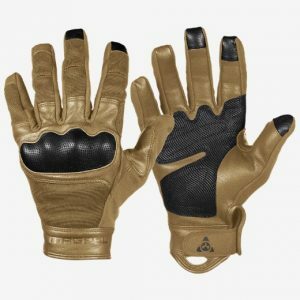 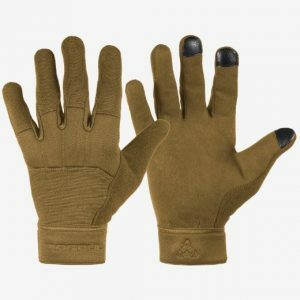 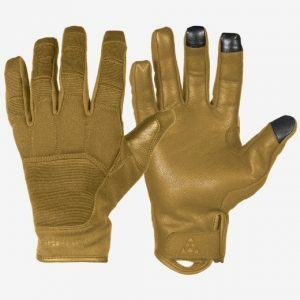 Military tactical gloves made by this manufacturer really stand out. All represented shooting gloves feature touchscreen enhancement. You can use your smartphone without a need to take off the tactical gear gloves. 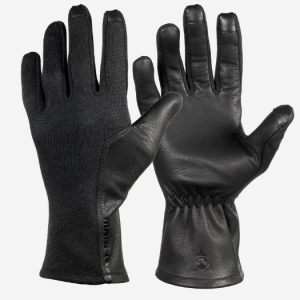 Most of the models are made from durable leather and synthetic material. 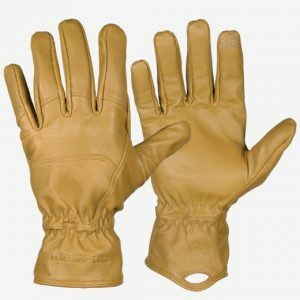 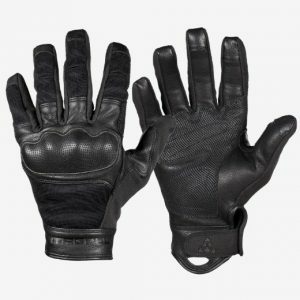 You can use leather tactical gloves while gunsmithing or shooting at the range. The best tactical winter gloves will protect your hands from freeze in winter time. 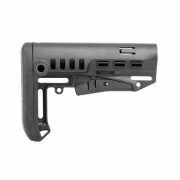 Magpul shooting gloves are very useful accessories for every weapon owner.